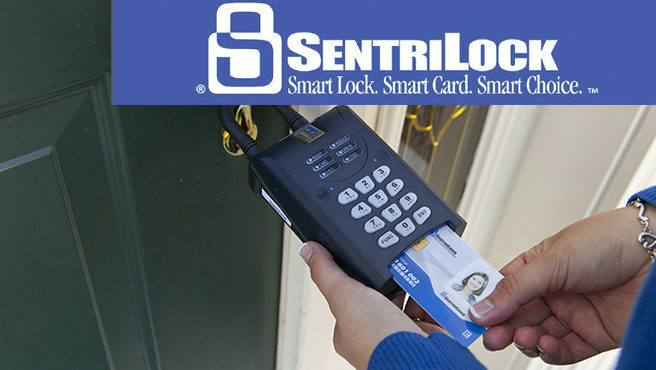 LITTLETON, CO AND LOVELAND, CO – OCTOBER 29, 2018: The South Metro Denver REALTOR® Association (SMDRA) in a joint statement with Information and Real Estate Services (IRES), announced a full reciprocity agreement for SentriLock electronic lockbox services. SMDRA is pleased to announce that we are now accepting applications for the 2019 Leadership Academy. Academy participants will gain a clear understanding of the organizational structure of all three levels of the REALTOR® Association and the challenges of leadership. Mary Ann Hinrichsen, a high-producing REALTOR® with RE/MAX Masters Millennium in Greenwood Village, Colo., was recognized as the 2018 Colorado REALTOR® of the Year by the Colorado Association of REALTORS® (CAR) at its 98th Annual Conference.